From the front inside fly leaf: When war broke out in August 1914, Britain possessed only seven military airships, all owned by the Admiralty. Yet during four years of war no fewer than 225 more were built and 107 of them were still in commission at the time of the Armistice. 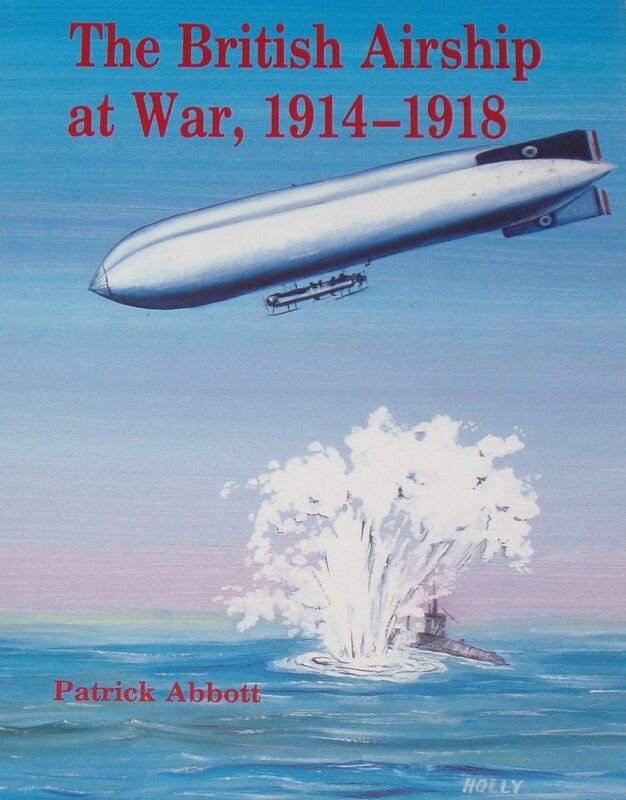 Patrick Abbott traces the operations of the airships in detail, describing their very significant role in defeating U-boats and their deterrent value in escorting shipping, and the book includes a complete list of British military airships during the period from 1914 to 1921.